The Gerald Desmond Bridge in the Port of Long Beach is a vital link in the nation's trade system and a major commuter corridor. It is a critical structure serving the ports of Long Beach and Los Angeles, the City of Long Beach, Los Angeles and Orange counties. 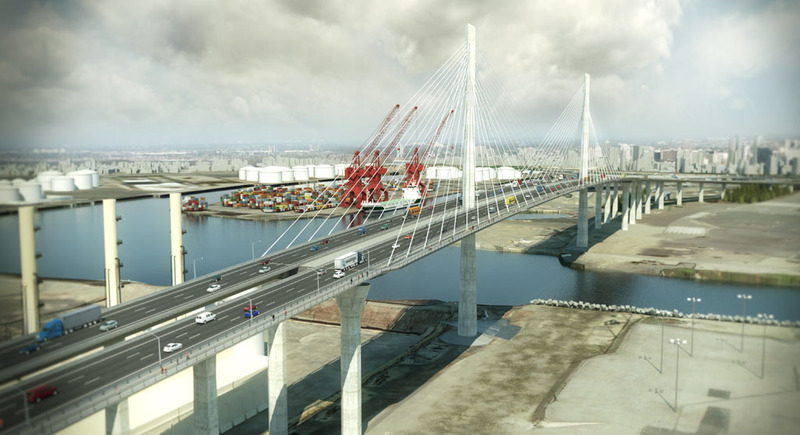 This high-profile project consists of six major segments: West Approach, West Span, Yerba Buena Island Transition, Self-Anchored Suspension (SAS), Skyway and Oakland Touchdown. 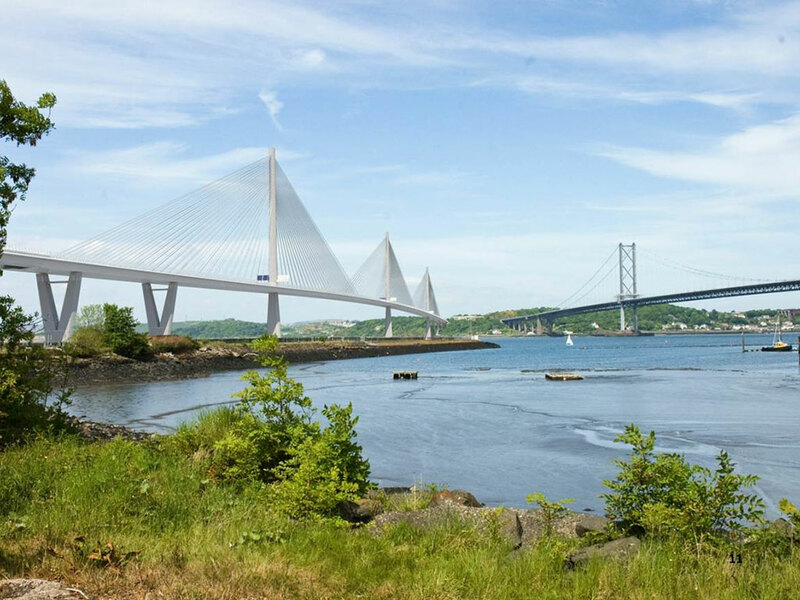 The Queensferry Crossing Replacement is the largest public works project in the history of Scotland. 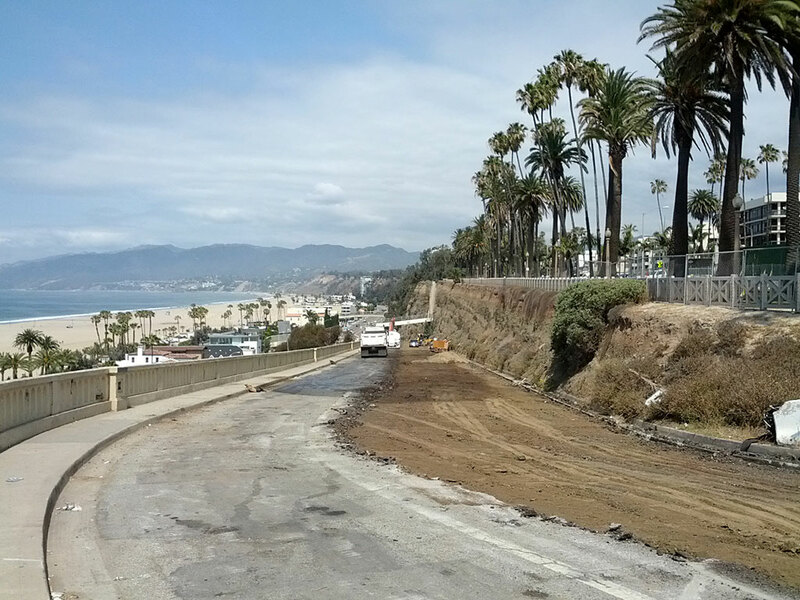 CALTROP’s construction management team assisted the City of Santa Monica, in cooperation with the California Department of Transportation (Caltrans) with reconstructing the California Incline Bridge to meet current seismic standards. 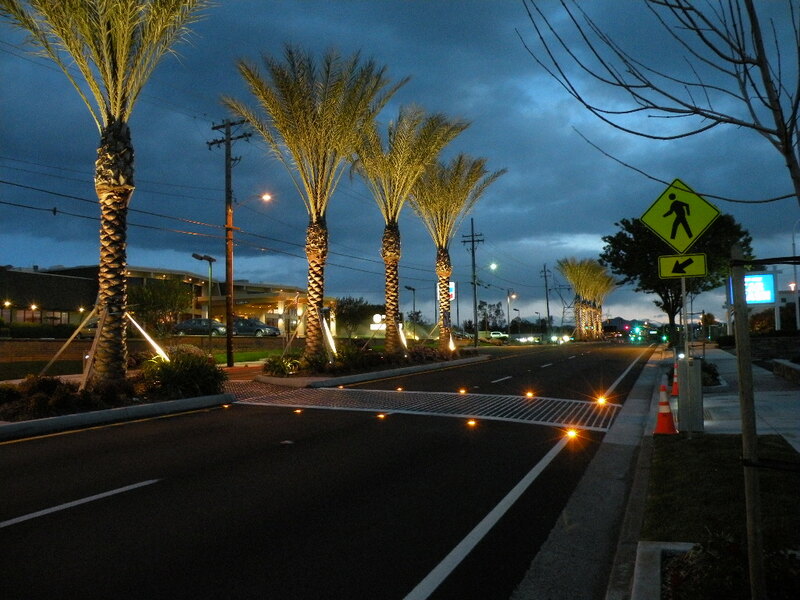 This street improvement and beautification project facilitated traffic flow and provided an attractive gateway of travel in the City of Redding for local merchants and travelers. 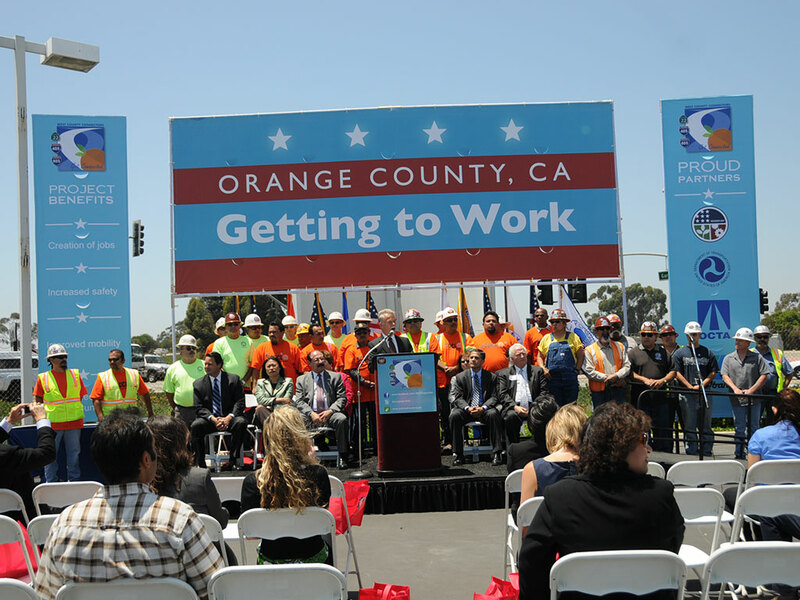 The City of Irvine took the lead on this major overhaul of the Dyer / Barranca / Red Hill intersection, which added new lanes to the heavily trafficked roadways along the City’s shared border with Tustin and Santa Ana. 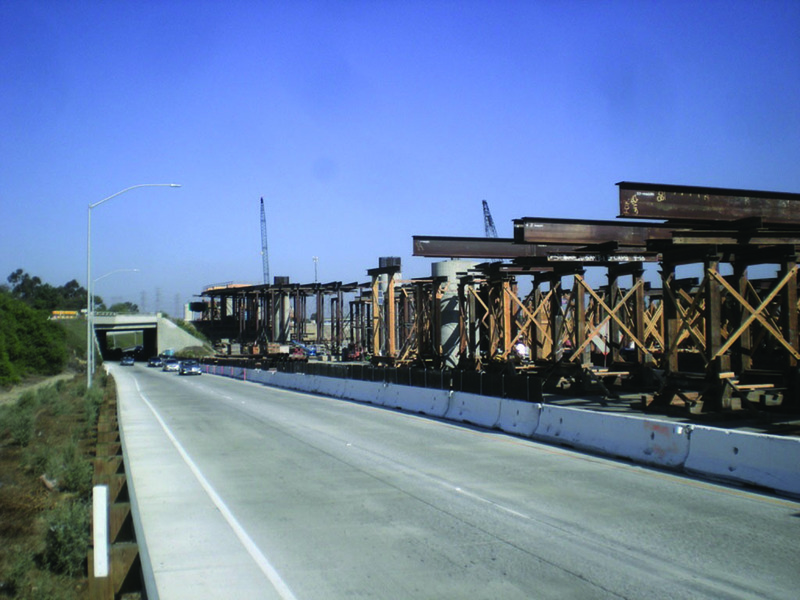 The project involved widening the existing interchange and constructing direct High Occupancy Vehicle (HOV) transitway structures to allow for continuous movement of carpool vehicles connecting from one freeway to another. 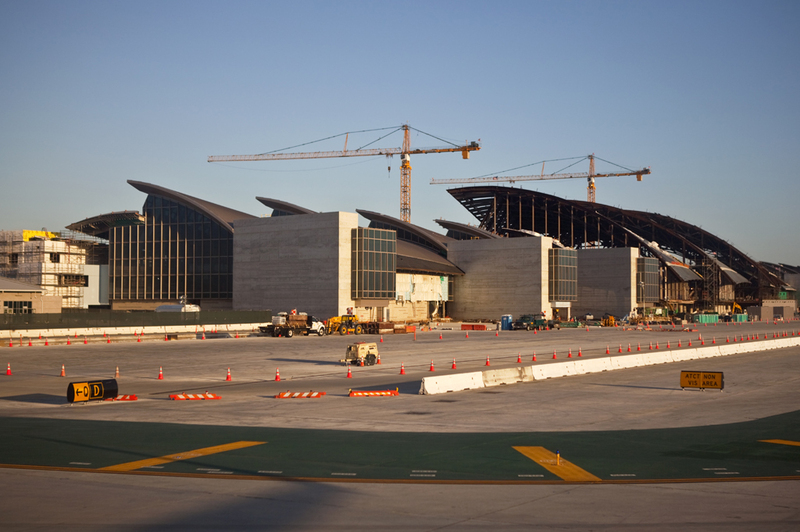 The new Tom Bradley International Terminal (Bradley West Core and Gates) Project provides greater capacity to the existing facility’s west side with the addition of new gates to accommodate new-generation aircraft and more. 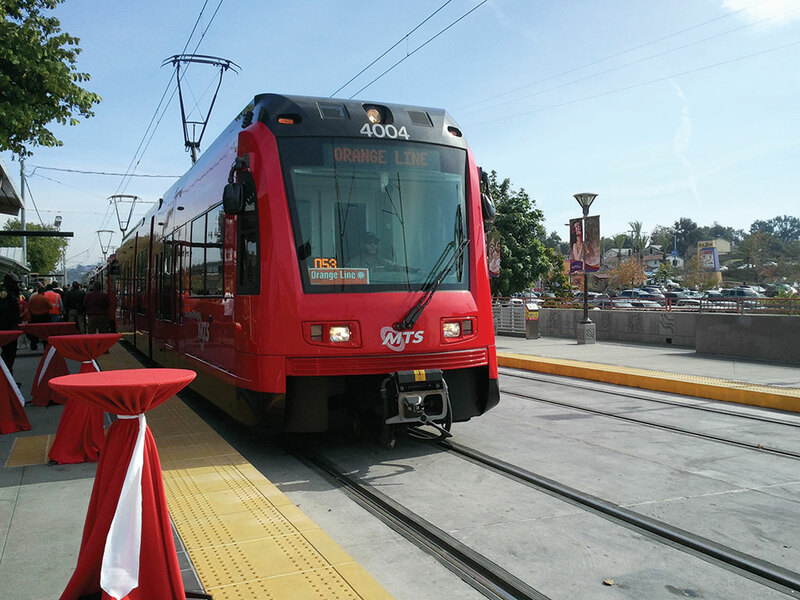 The San Diego Metropolitan Transit System (MTS) has launched new low-floor trolley service on the Orange Line, marking the substantial completion of a $13 million renovation of the line’s stations. 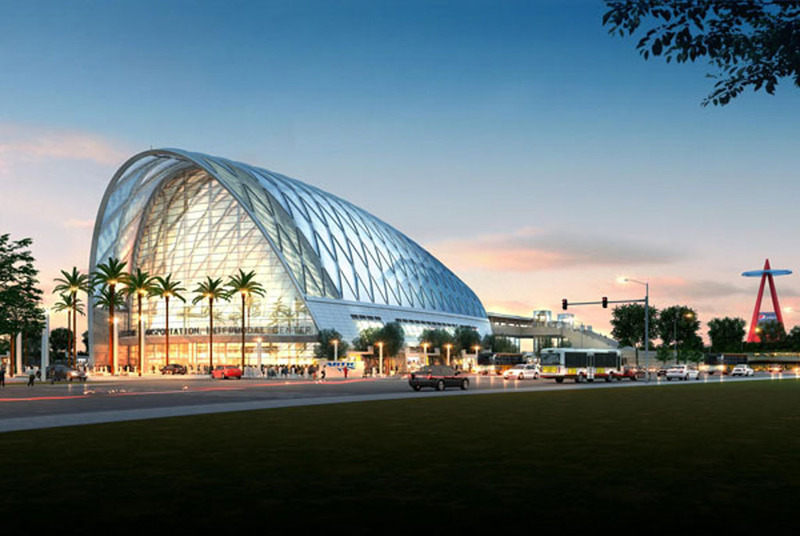 The Anaheim Regional Transportation Intermodal Center (ARTIC) Project in the City of Anaheim consisted of a joint partnership between the City and OCTA. 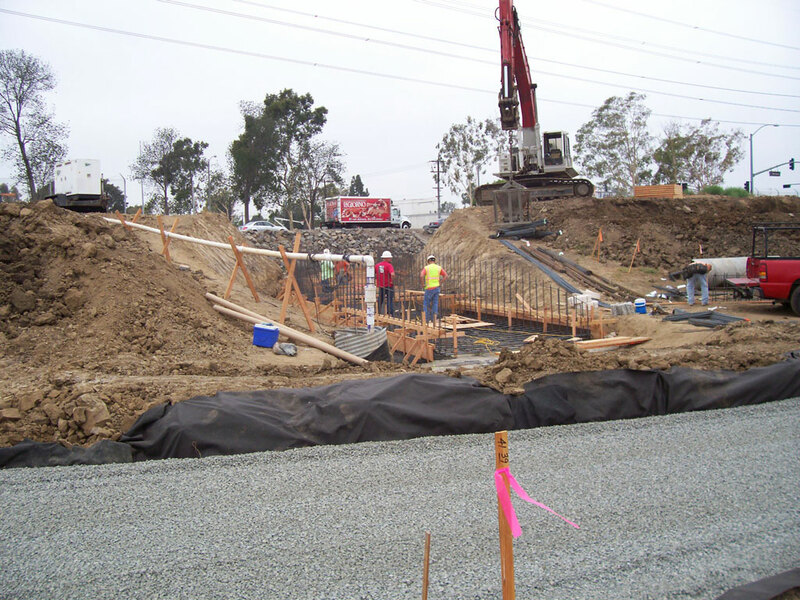 A four year public awareness campaign for this West County Connectors (WCC) project, which linked the high occupancy vehicle lanes (carpool lanes) on the I-405 with those on the SR-22 and the I-605. 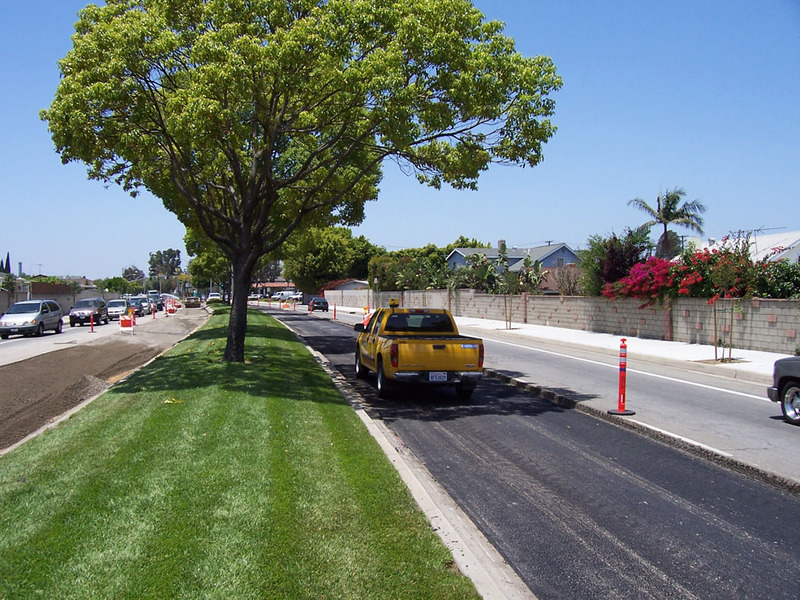 The project included the resurfacing of La Mirada Boulevard from University Drive / Oakwood Lane to Alondra Boulevard; the installation of new handicap curb access ramps; and the removal and replacement of damaged curbs, gutters and sidewalks. 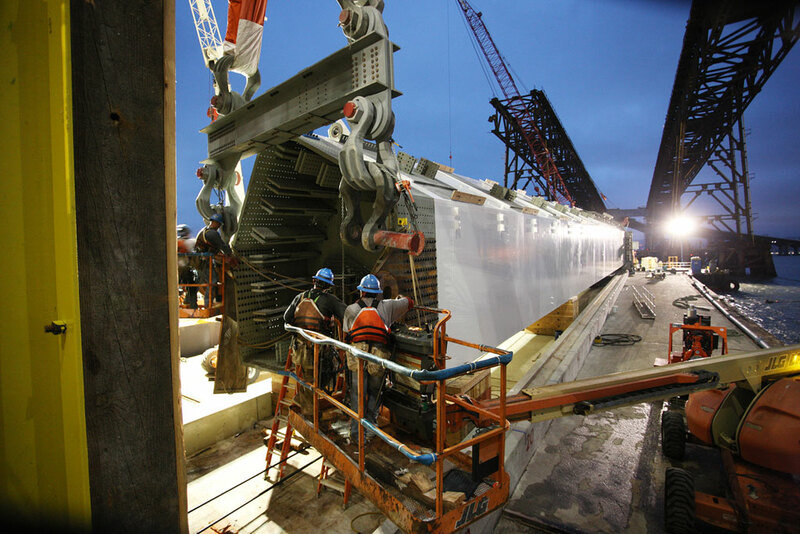 The Marmaray Project is one of the most challenging infrastructure projects in Turkey. Verizon Wireless Small Cell project was created to fill in the gaps to enhance the LTE and AWS solutions on the existing surrounding sites. The construction of these sites was necessary to provide room for further growth and enhancement to offload end users from the now loaded sites. 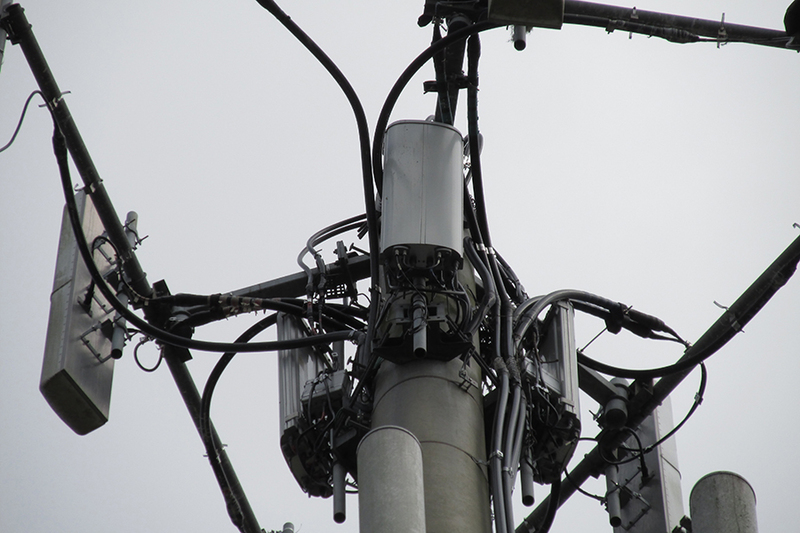 T-Mobile’s L700 project was created to upgrade their 700MHz network on the existing towers. The scope of this project is to upgrade to fiber and RRU radios mounted to the tower. The construction of these sites was necessary to provide room for further growth and enhancement. This project included planning and setting up of specialized IT infrastructure for SAP HANA and SAP Application tier on a virtualized environment for a leading retail and hypermarket chain in United Arab Emirates. Having trouble viewing the images above? Please disable any ad blocking extension(s) or whitelist www.caltrop.com.